Planning an event, corporate function or private party? Why not hold it in one of Edinburgh’s most iconic spaces – the Scottish National Gallery on the Mound. Nestled in the heart of Edinburgh’s Princes Street Garden, The Scottish Cafe & Restaurant is available for hire for exclusive evening events. 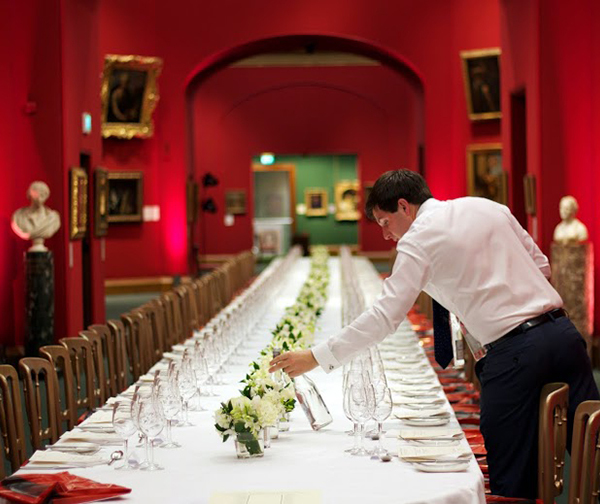 We are the only restaurant directly in the Gardens and we are also the exclusive caterer for any event within the Scottish National Gallery. Our events team is delighted to work with you to create parties, receptions and formal dinners from weddings to corporate dining experiences. 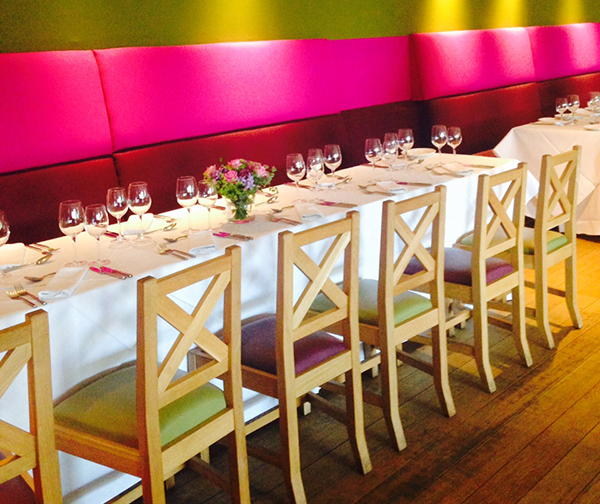 We can can cater to 50-250 for a seated dinner and up to 300 for a standing drinks reception. Our locally sourced, seasonal menu showcases the best artisan producers from around Scotland and highlights the fantastic Scottish larder in all seasons. 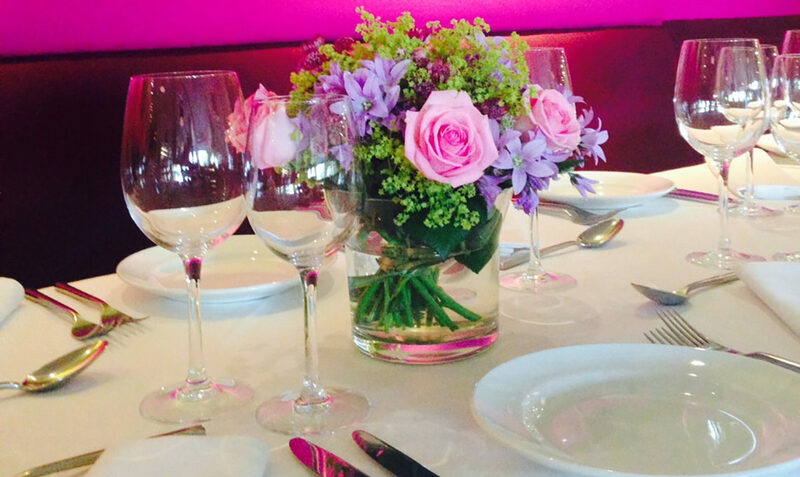 Our events team will work with you on a bespoke menu for your event or function. 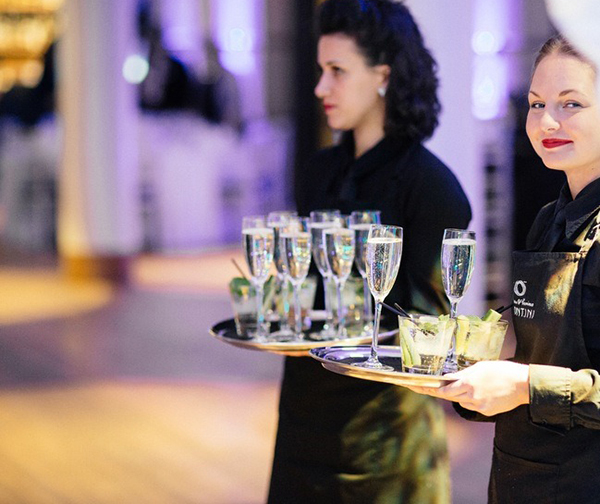 Please call us on 0131 225 1550 or email us at events@contini.com.